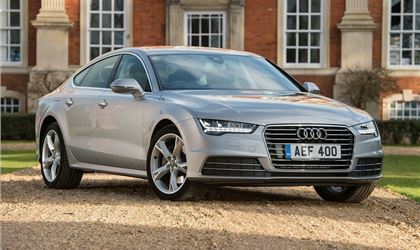 Absolutely loved this car until Audi Huddersfield upon doing its last service plan maintenance and just seven more moths out there f warrante “noticed” an engine rattle and steel fed me for £1500 contribution towards new cambelt tensioner and camshafts. A common fault apparently. Audi pay all of this as a great of will gesture if you are young enough to be loyal to the brand. Unfortunately I am 69 so I had to pay up. What shisters!